Just last year we found out that Guillermo del Toro was going to take his creative talents and bring them into the world of DC Comics by making a movie that would feature many of their supernatural characters like Swamp Thing and John Constantine. Fans from all over got excited to hear this news, as they should have. The idea of del Toro taking on a DC project is an exciting one and it will be interesting to see how he tackles Swamp Thing in particular. I am going to be presenting my storyline to DC and Warners of where I want to take this universe. We do have a writer, but until that is firmed up, I have to keep it a secret. I hope it happens… It’s going really really well. It’s like meeting old friends. I grew up with Demon Etrigan, with Swamp Thing, with Deadman, so these are characters that are near and dear to my heart. I’d love to use the origins that are proper to each character. I love the idea of Jason Blood as a paladin and a knight…. I love the entire Constantine mythology, the Dead Man mythology, the Alex Holland Swamp Thing mythology. These are really rich things to well, and to dig. 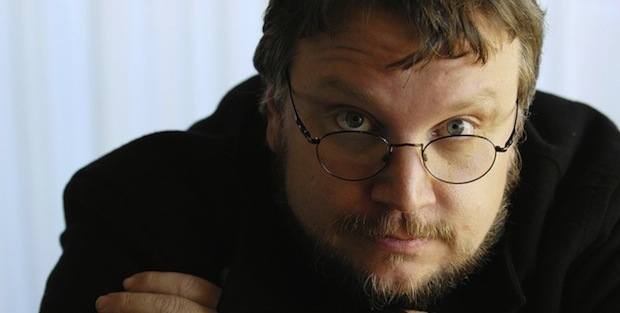 While this is no doubt some great news, I wouldn’t expect to see anything from it anytime soon because as many of you know, del Toro is an extremely busy man with Crimson Peak and his TV series The Strain still in the works. I am very very excited for this. Reblogged this on Mr. Jetson's. Color me interested. Big time! After the how awesome the Hellboy movies were and how sweet Pacific Rim looks, I am sold on this news…. still would not mind a third Hellboy movie to wrap up the trilogy he had planned though.